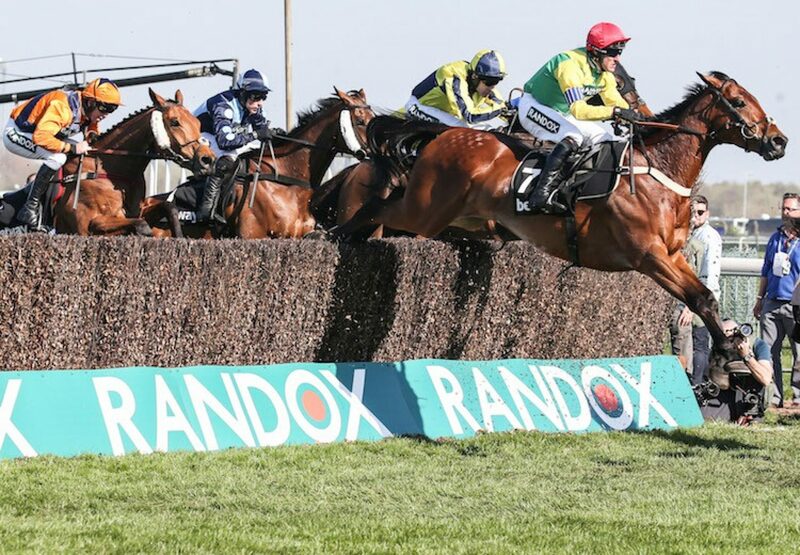 The in-form trio of owners Alan and Ann Potts, trainer Colin Tizzard and jockey Robbie Power teamed up to give Flemensfirth a Grand National day victory at Aintree on Saturday. Sizing Codelco (8g Flemensfirth-La Zingarella, by Phardante) powered away from his rivals in the home straight, beating Rightdownthemiddle, Starchitect and Potters Legend by 18 lengths and six lengths, to win the Listed Betway Handicap Chase. "It's amazing, what a week it has been. Down the back straight, Robbie was seeing lovely strides on this horse,” said Joe Tizzard, assistant to his father. "Robbie grabbed hold of him, he is quite a laid-back horse and he is strong. "The horses have been on the go all season and the horses are enjoying the sun on their back and the good ground.” Power added: “Joe fancied the horse, and said 'get him into a rhythm and into his own space'. We largely managed to do that, and he stays forever. I just kept looking for space and he responded." The winner was bred by P Ryan.